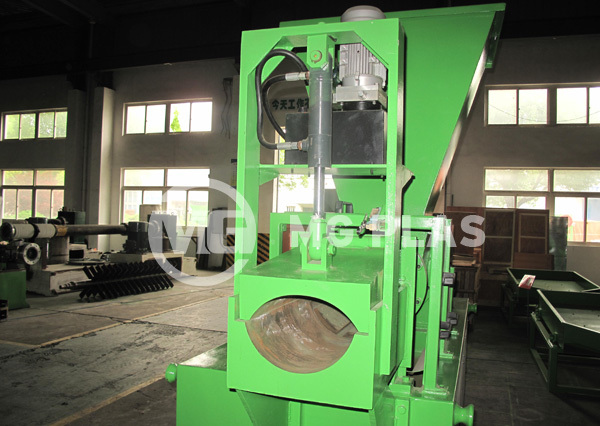 Squeezing machine is usally used to dewater the films or bags materials after washing by forced squeezing. 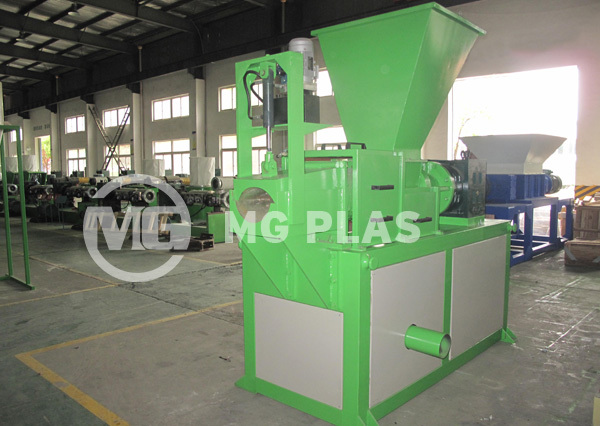 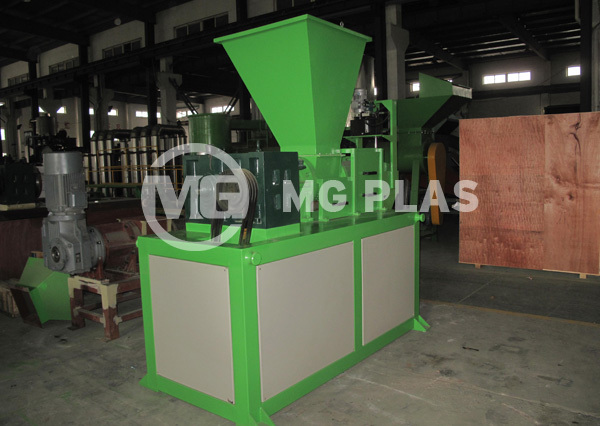 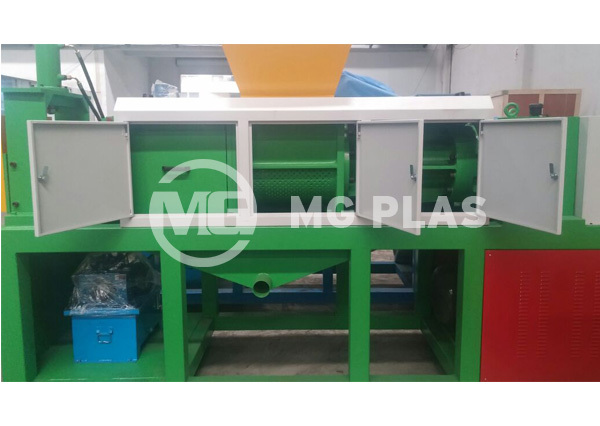 It is a new developped machine for better performance in the plastic recycling washing industry. 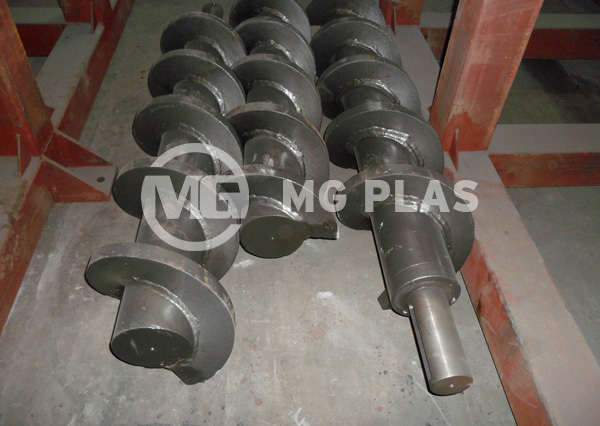 3, Less area required in the factory.